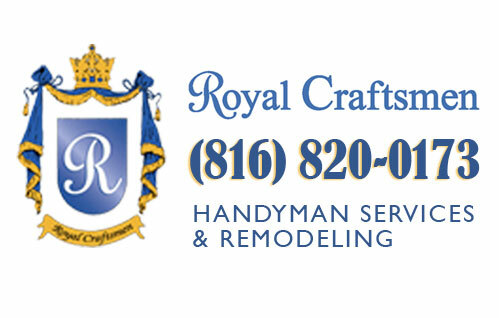 Thank you for using Royal Craftsmen, we appreciate your business. Please utilize the paypal link below to make your payment. Best Handyman + Remodel + Roofing Services in Kansas City, MO, Proudly powered by WordPress.